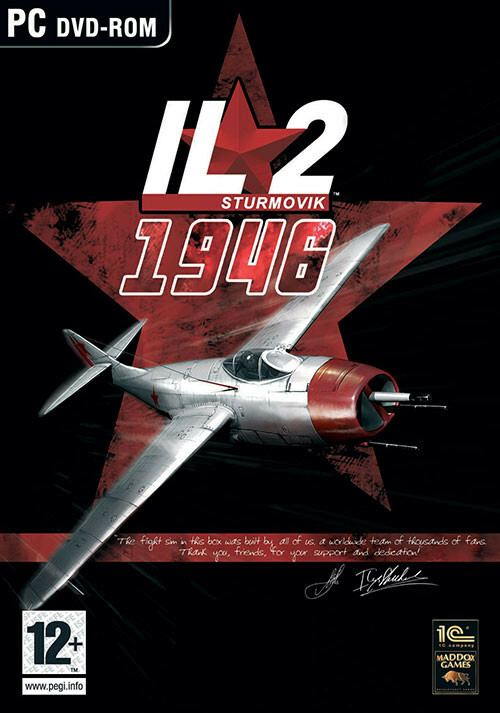 Il-2 1946 includes all of the original IL-2 series content: IL-2 Sturmovik™: Forgotten Battles, Ace Expansion Pack, Pacific Fighters™ and alternate histry campaigns of year 1946. 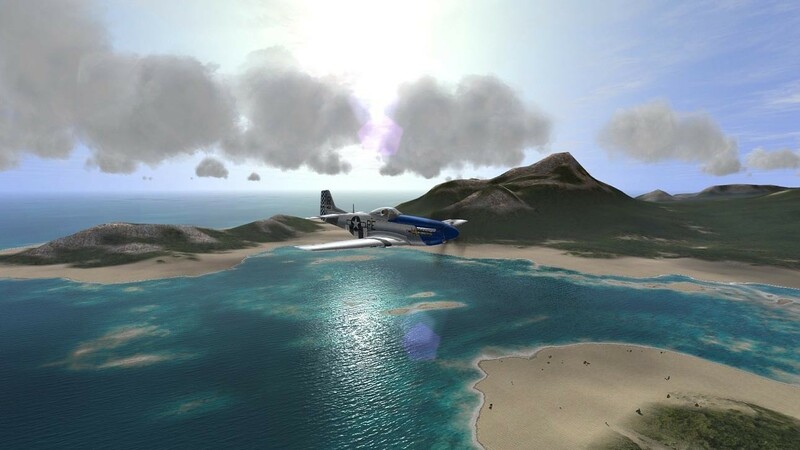 What was years ago began as a one-aircraft study sim is now an astonishing anthology, with a whopping 229 flyable aircraft and over 300 aircraft total! The game has been updated to the latest version 4.12.2. 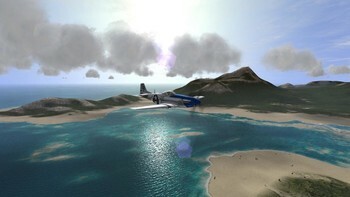 This community made update includes widescreen support with correct FOV, many new planes, maps and scenarios. New Aircraft: 32 new flyable fighters and bombers, and four new AI aircraft! New Maps: Large new historical maps of the Kiev region; a map of Manchuria focusing on a border region between USSR, China and Japanese-occupied Korea; a large bonus Burma map; and an online Khalkin Gol / Nomonhan map. 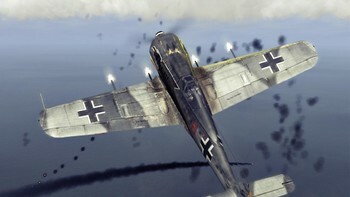 New Campaigns: Nine new campaigns with nearly 200 missions add incredible realism and attention to detail. There are detailed careers for fighter and bomber pilots, for the German, Soviet, and Japanese air forces, offering such varied objectives as flying jet bombers over occupied Europe, to intercepting American B-29 Super fortresses over Iwo Jima and Japanese home islands! Alternate History: Three of the nine campaigns are a departure into alternate history, focusing on hypothetical battles between the Soviet Union and Germany in the year 1946, while WWII still rages on. 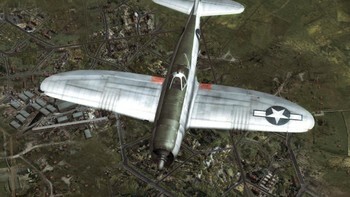 Nearly 1,000 new Paint schemes: The new planes, as well as many of the other ones in the series, come with a host of historical paint schemes, showing many of the individual aircraft or squadrons that served in WWII. © 2001-2016 1C Online Games. All Rights Reserved. Developed by 1C:Maddox Games and Ilya Shevchenko. Une question avec IL-2 Sturmovik: 1946?